Hello! 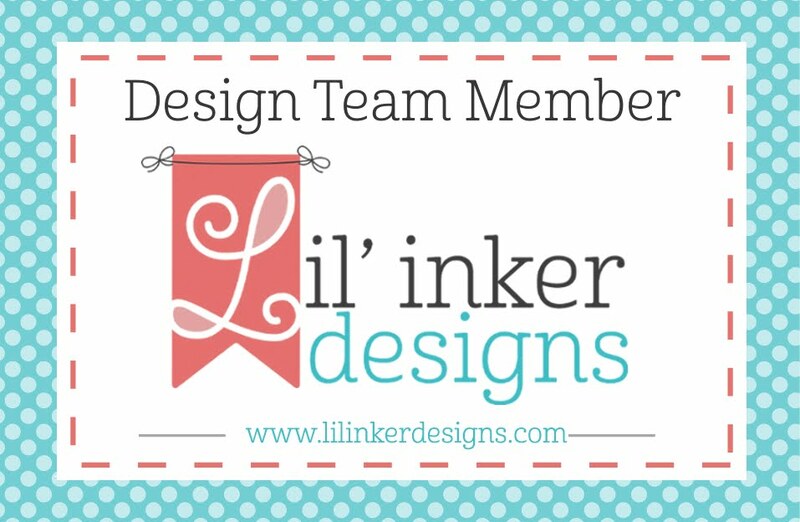 Welcome to Day 2 of the BRAND NEW July release at Lil' Inker Designs! While this is a smaller release than some others, it is packed with lots of cuteness!!!! You can find the entire new release HERE! 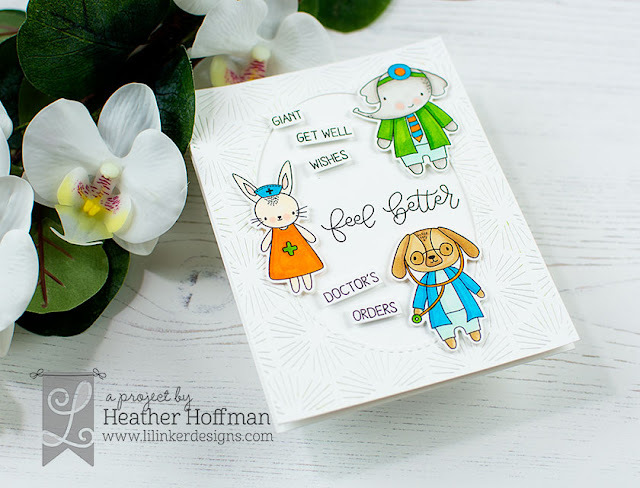 Today I'm using the super cute new Animal Doctors Stamp set to create a fun get well card! These little critters are darling - and sure to cheer someone up! I colored them up with Copics, then die cut with the Coordinating Dies. I created a frame using the negative die cut of my card from yesterday using Quilted Stitched So Stylish Die - couldn't bear to waste the other half of the die cut! I mounted the colored critters with foam adhesive, then added some sentiments from the set as well, trimming some of them apart and mounting with foam adhesive as well. Cute!! Love the get well set!!! 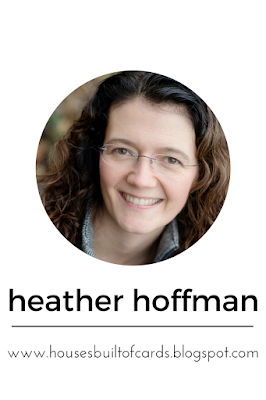 Just love the simple design and how you added the oval for the background. Colouring and colour choice is really great. So cute. I like the background, coloring and sentiment. These little animals are so darn cute these little animals make me smile! Great card! Those critters are so adorable! 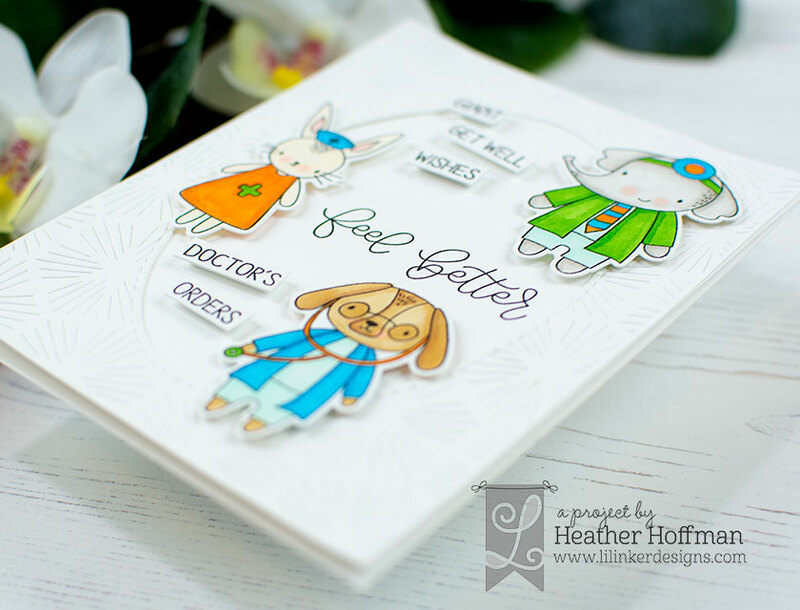 Love how you put all those doctor critters on your card! I love all these little critters and the bright colors you used to color them! Darling card! I love the way you colored the cute Animal Doctors! Great background too! You are right, these are awfully cute products. Love your cute card also!! Always great when you can make two cards by using both the positive and the negative pieces, especially when both turn out as great cards. This is adorable and beautiful! Perfectly sweet card! Lovely design, the brightly colored focal point pop beautifully against the white. 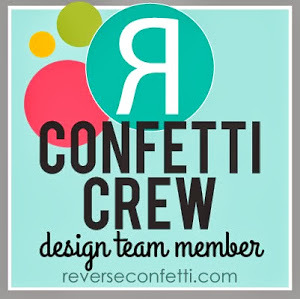 Adorable card and great use of the negative die cut. The animal doctors are so cute. but great to have on hand when needed. Love your card. Fun arrangement. What a precious card! Those animal doctors are absolutely adorable! And I really love the coloring that you did too! The nice soft colors! Very pretty!! Adorable card. Love the layout. Thanks! So adorable, love these animals. 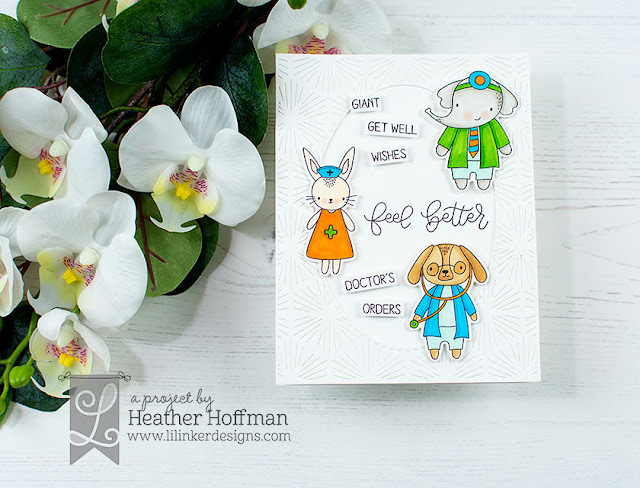 You made such an adorable card with your other part of the die cut panel from yesterday’s card ! These critters are too cute ! Very sweet and adorable card. Love the way you have put together all those sentiments.